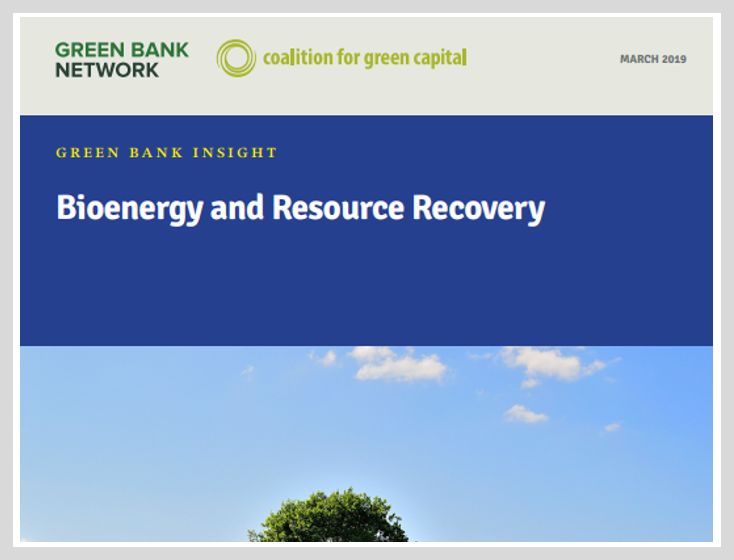 What is the market capacity for renewable energy? 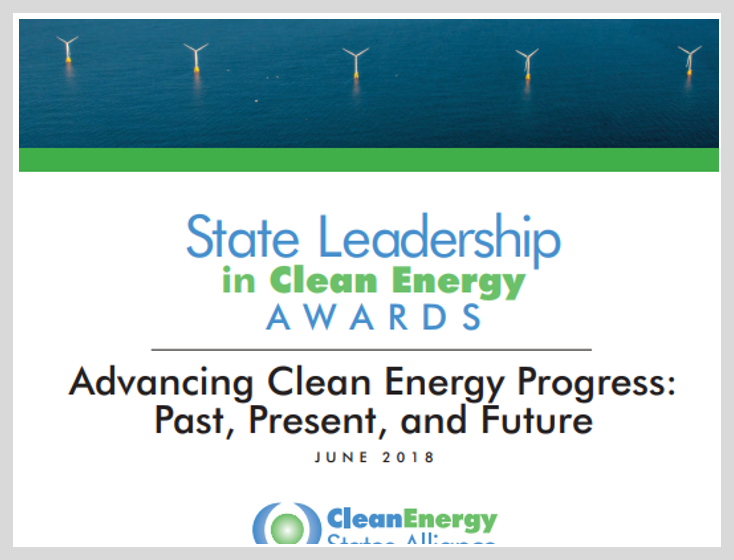 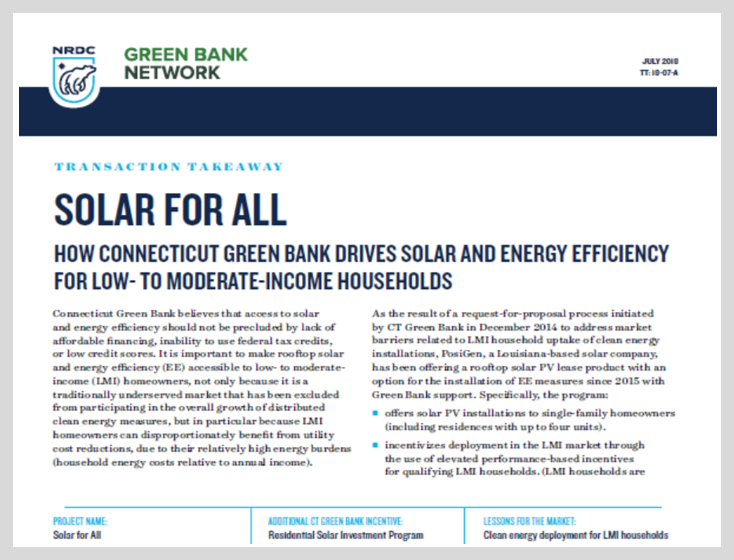 What are the demand drivers for renewable energy? 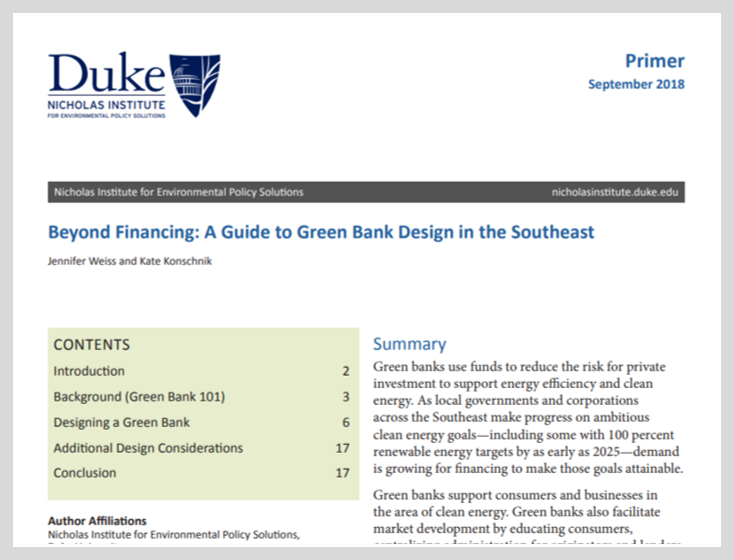 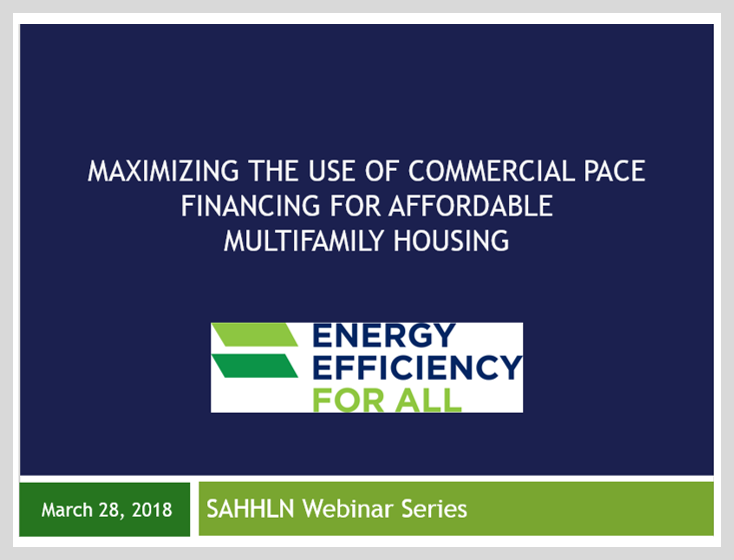 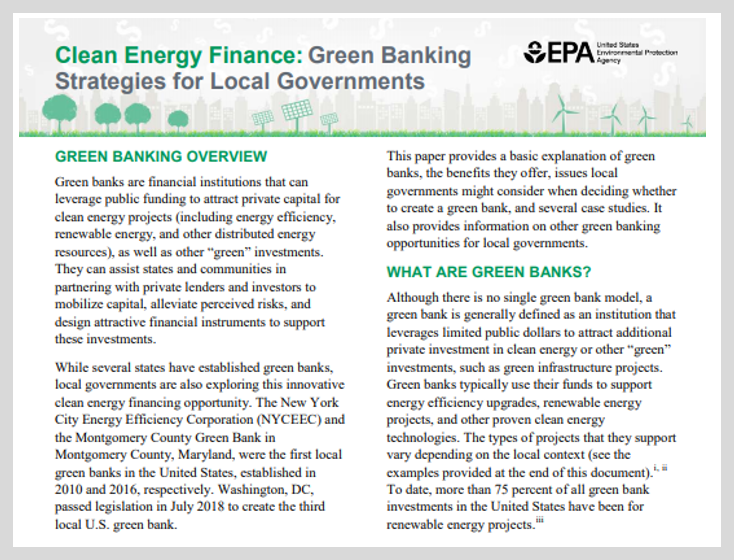 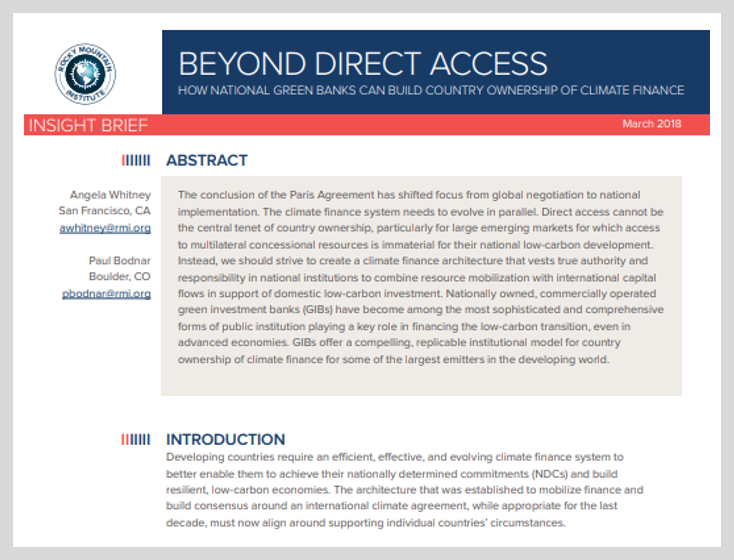 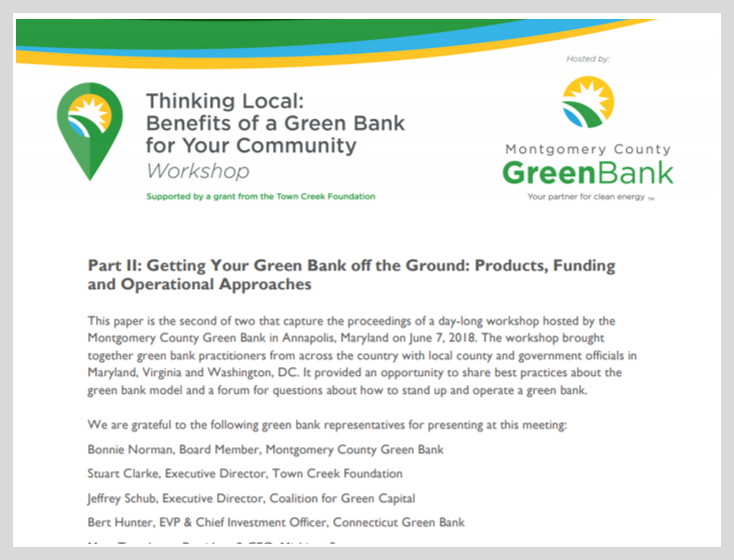 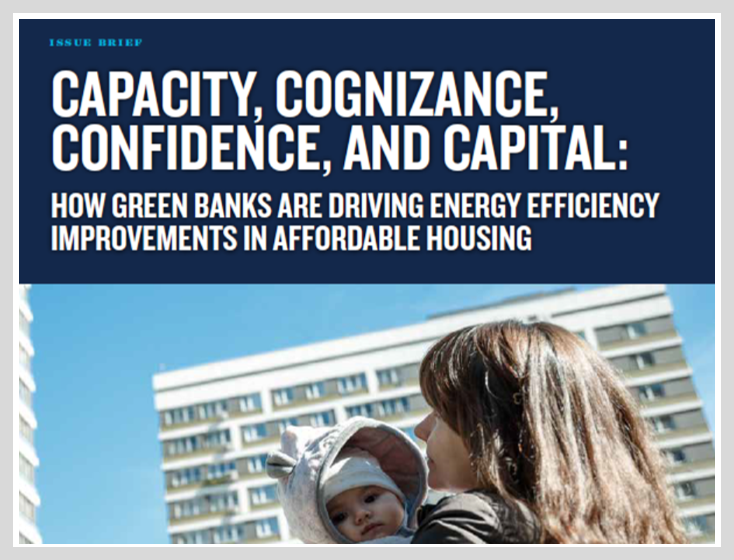 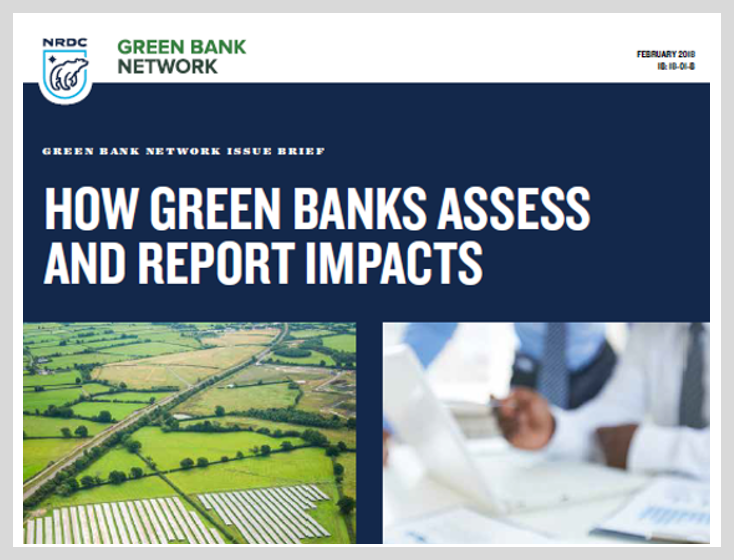 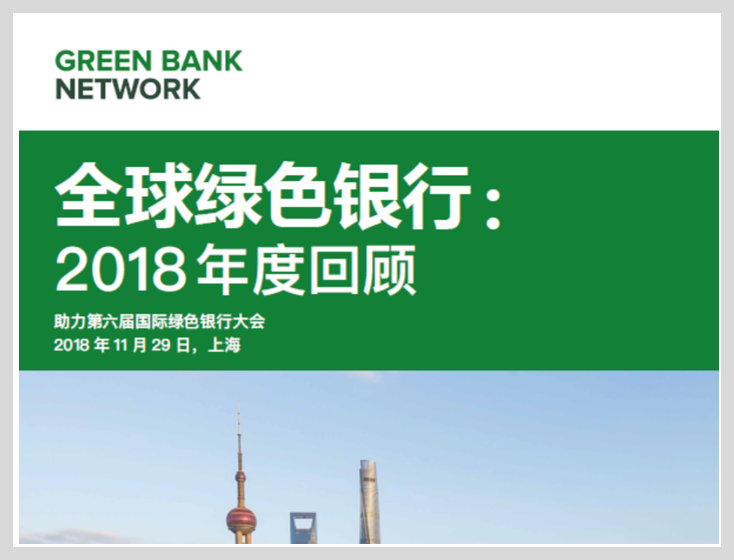 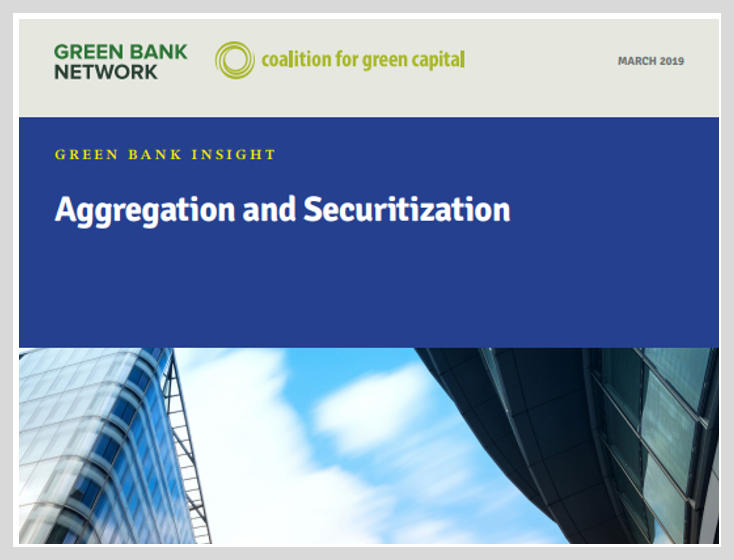 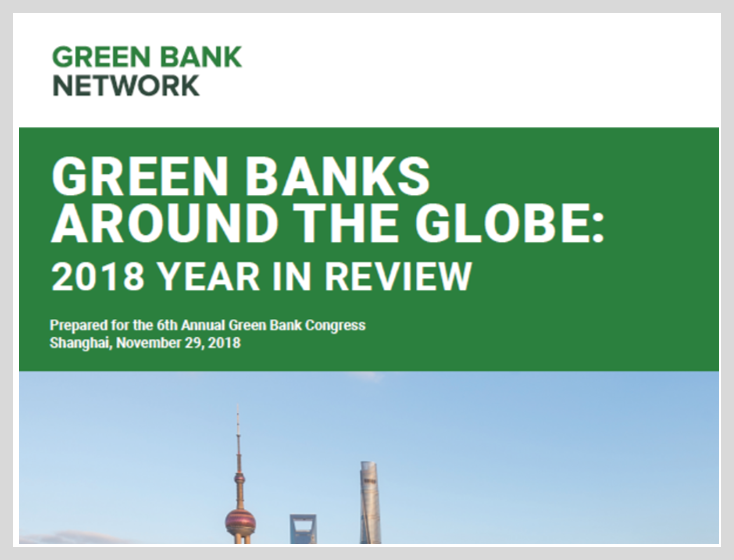 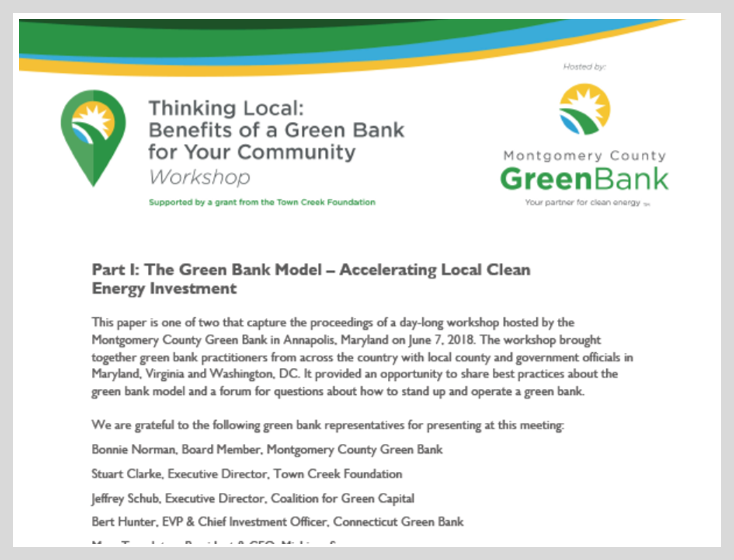 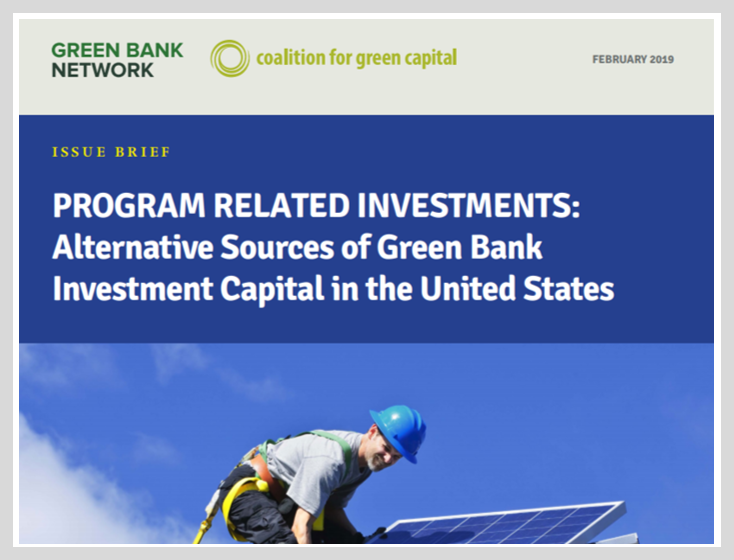 What are recent innovations in green bank financing?